Test frequently and catch/fix any usability issues before launch. 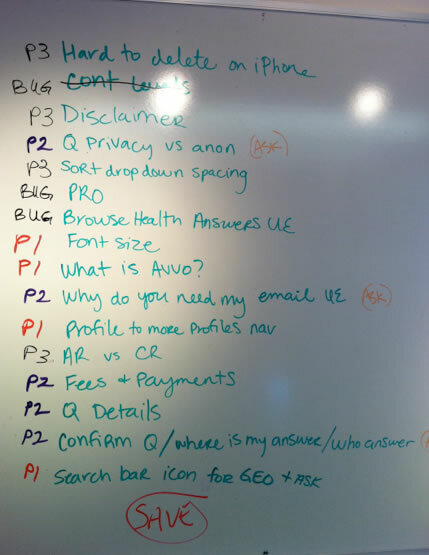 With the rise of mobile usage, Avvo needed to design and develop a mobile version of the site. The usability schedule kept the design and development moving forward. We did smaller tests more frequently, fixed bugs and quickly re-tested the fix. This form of iterate/test was easier to digest and didn't jeopardize the launch date since we found things early. Coordinate all aspects of testing with the product team, usability consultant and participants. 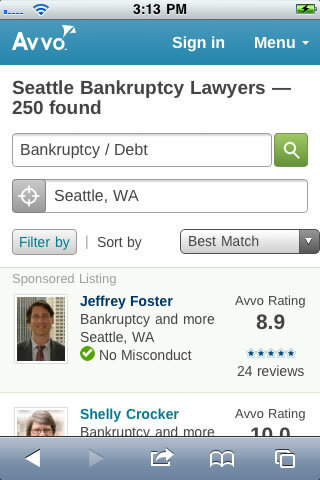 At the time Avvo didn't have an in-house user researcher so we needed to hire an out-side consultant or agency. 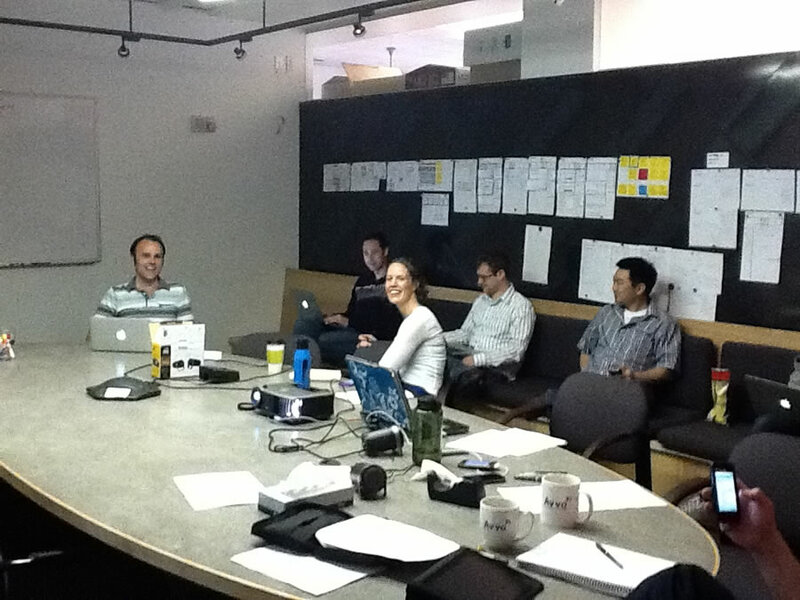 I reached out to a few usability consultants in Seattle and had them come in and meet with the product team. The product team decided to do as much in-house as we could and hire a consultant to do the moderating. Coordinated all the efforts of the tests. I suggested we do smaller tests (5 participants) more frequently instead of one large elaborate test. Going by Jakob Neilson's iterative design suggestion I scheduled 3 different test over a 6 week period. The smaller test helped keep the design and development moving forward and we caught usability issues early. It was also a lot easier to manage the test in smaller chunks. The hardware set up was a challenge - In 2011 there wasn't a lot of resources for doing mobile usability. I had to figure out how to capture the device while letting the participate hold the phone. We considered fabricating a case that would mount the webcam to the device. However that made it very awkward for the participant. 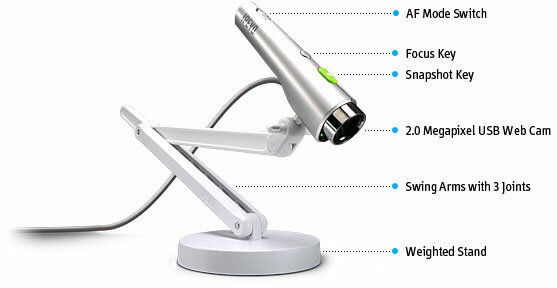 Through many searches I discovered a document camera that was freestanding. As long as the participant held the device under the camera it would capture their hand gestures and the screen. So I ended up using two IPEVO document cameras. One that recorded the participants hand/phone and the other recorded there facial expressions. We used Morea to manage all the recordings and observation room. I set up the observation room on the other side of the office so the participant wouldn't over hear the team. During the test members of the product team would take notes. At the end of the session we would white board our findings. At the end of the day we would compare notes from all participants to see if there was a pattern of usability issues. PM would decide what was a priority to fix before the next usability tests. 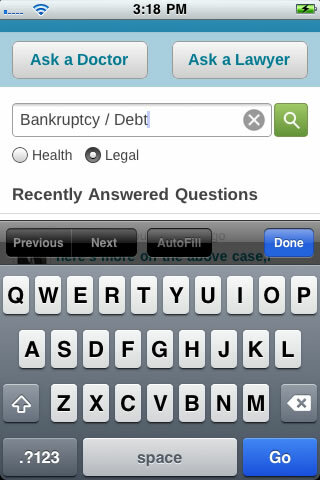 Eliminated usability issues during the design/development phases and shipped the first mobile version of Avvo.com. The decision to do iterative usability testing while the mobile site was being designed made a big impact. It forced design and development to fix issues before the next test instead of waiting until a big bug bash at launch.